Bring your wine and some appetizers! 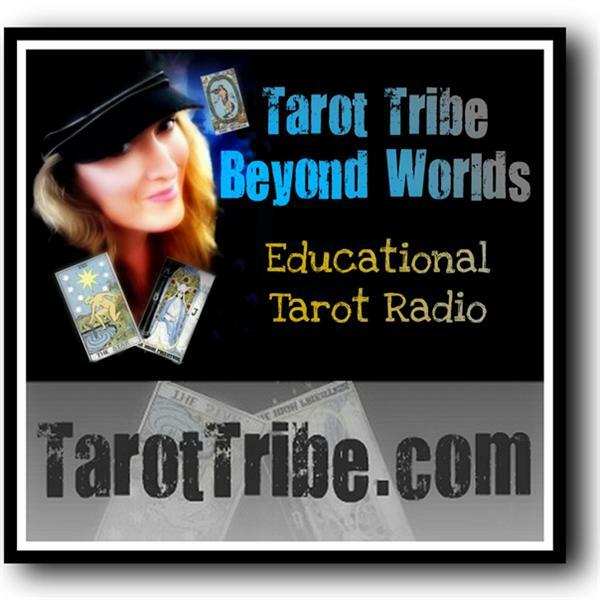 It's World Tarot Day and we're having a tarot party with your four Beyond World co-hosts. Come frolic with your tribe! Where is tarot headed? Where is Beyond Worlds headed? Call in if you'd like, and yes, we'll do readings for the 2nd half of this show, so bring your questions.